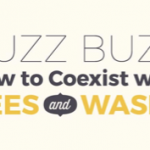 How To Treat A Bee Sting With LEMON! 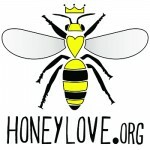 New Yahoo group for Bee Rescue Hotline calls! 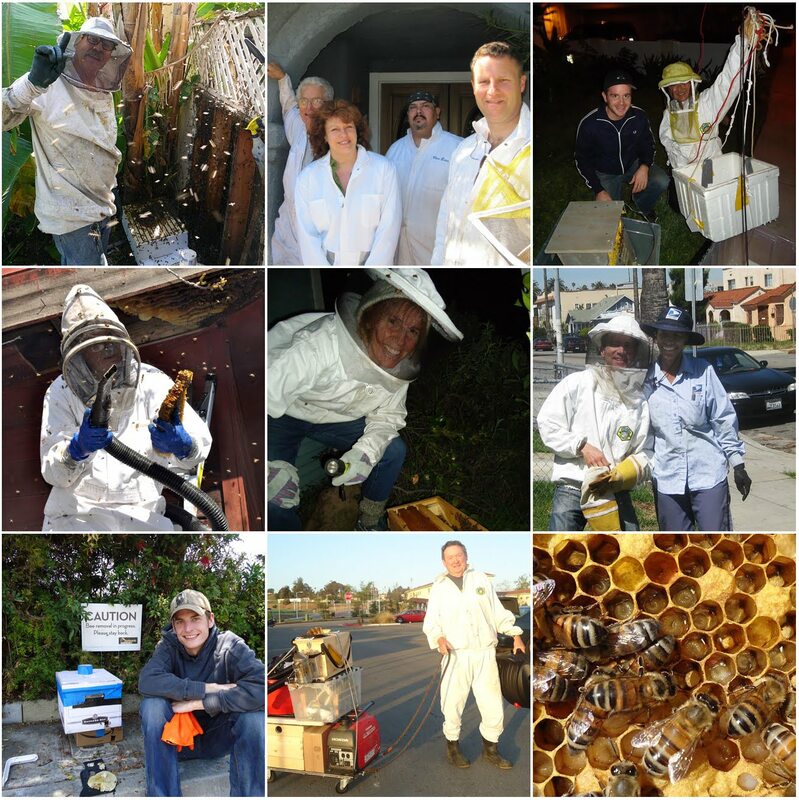 The Backwards Beekeepers Bee Rescue Hotline is getting busier every season, so they established a new Yahoo group called LA Bee Rescue. 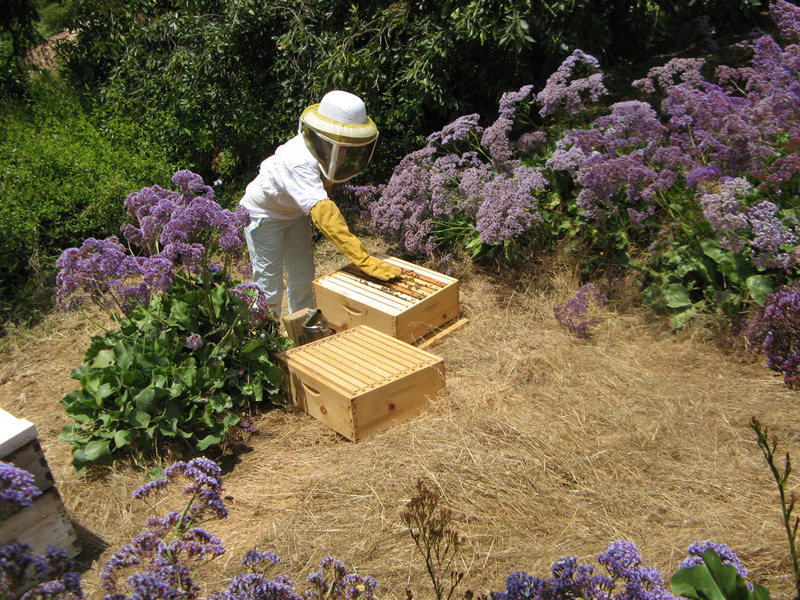 That group’s sole purpose is for posting and responding to Bee Rescue Hotline calls. 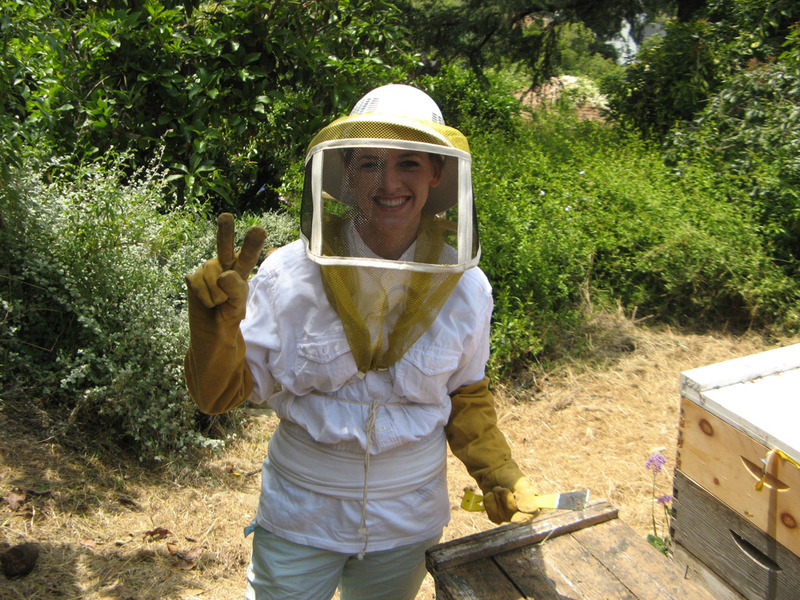 Meanwhile, their original Yahoo group will remain for questions, tips, stories, advice, and anything else relating to Backwards Beekeeping.